Corporate Club Australia members receive invitations to experience a series of inspirational and thought-provoking events held in iconic venues and featuring superb cuisine and unique networking opportunities. We kicked off the 2018/19 events calendar by welcoming Australian sporting superstar Andrew Bogut joined by Chris Bath for a unique sporting discussion at the September Networking Breakfast. 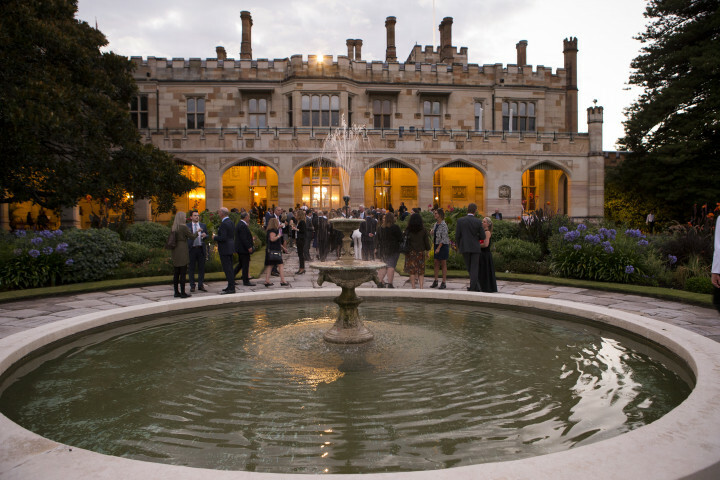 Corporate Club Australia proudly hosted a cocktail party in the picturesque grounds of Government House. Our members were once again thrilled to be invited to enjoy this historic and spectacular venue. 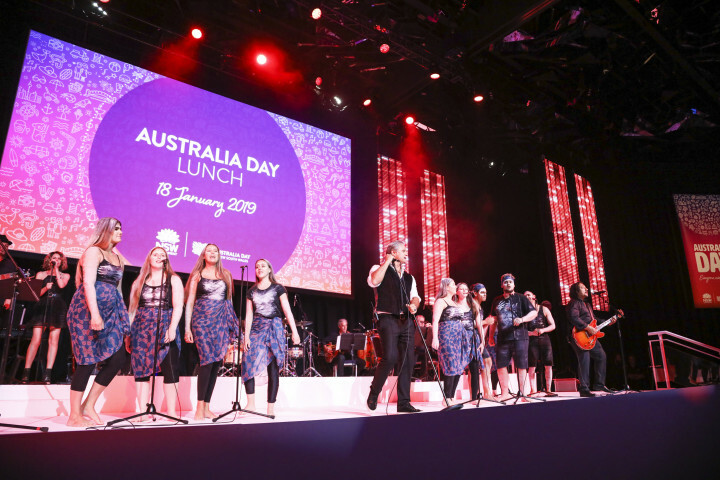 For 34 years the Australia Day Lunch has set the standard on how corporate Australia expresses its national pride. 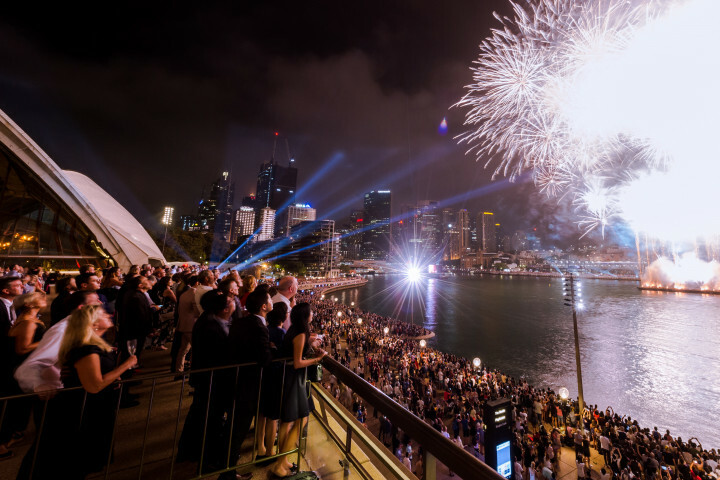 Held in the week leading up to Australia Day, this event is a major highlight on Sydney's calendar and one not to be missed. Since 1997 the Address has drawn on distinguished members from within the community to express their unique perspective on our nation’s identity and the diversity of our society. 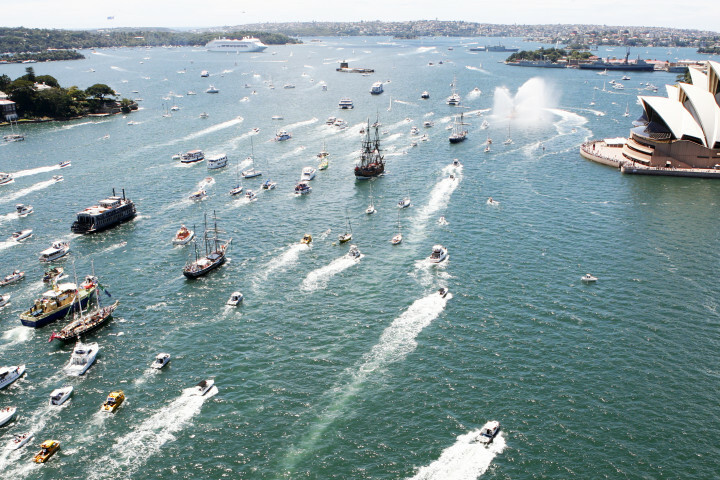 There is nothing quiet like the spectacle and excitement of our famous harbour on Australia Day. 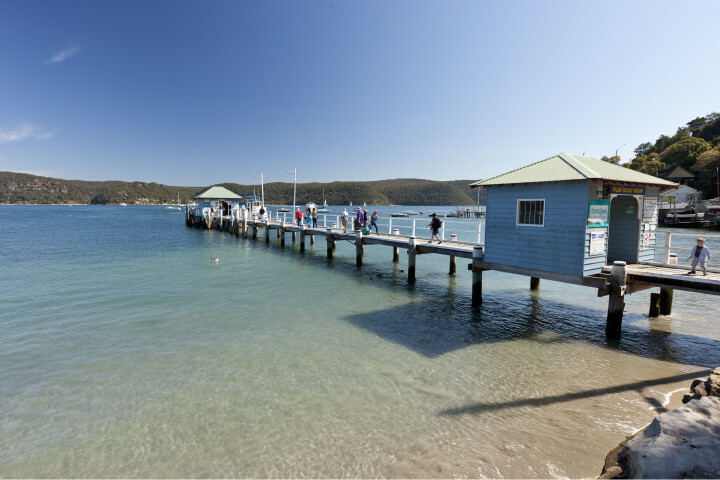 Our members and their guests enjoy front row seats to all the action on board the Sydney Glass Island. 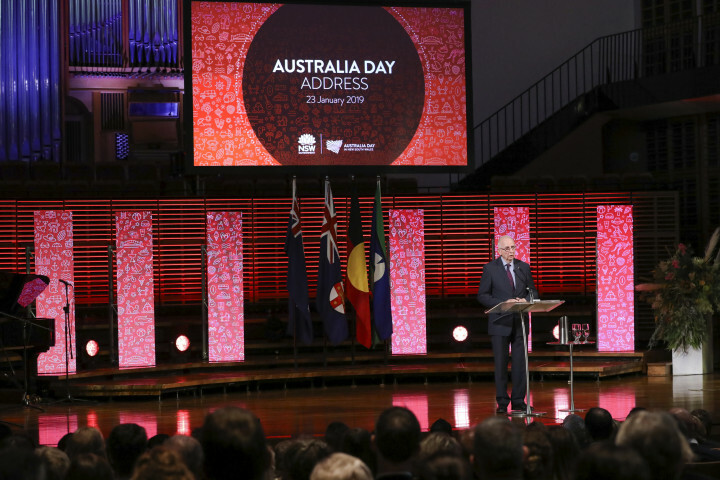 The Chairman of the Australia Day Council of NSW, Mr Angelos Frangopoulos hosted over 450 guests in the southern foyer of the Sydney Opera House at the 2019 Australia Day Reception. 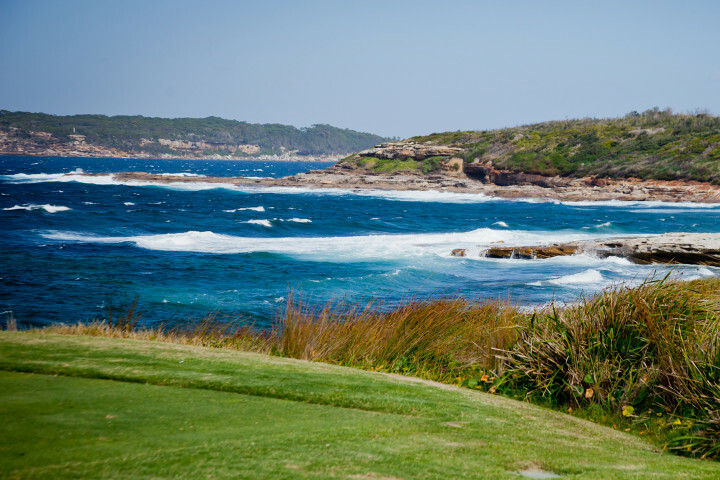 Each year NSW Golf Club, the course currently ranked No.9 outside the United States, hosts this event. The format for the day is a stableford competition, so players experience a full round at one of the best courses in the country. 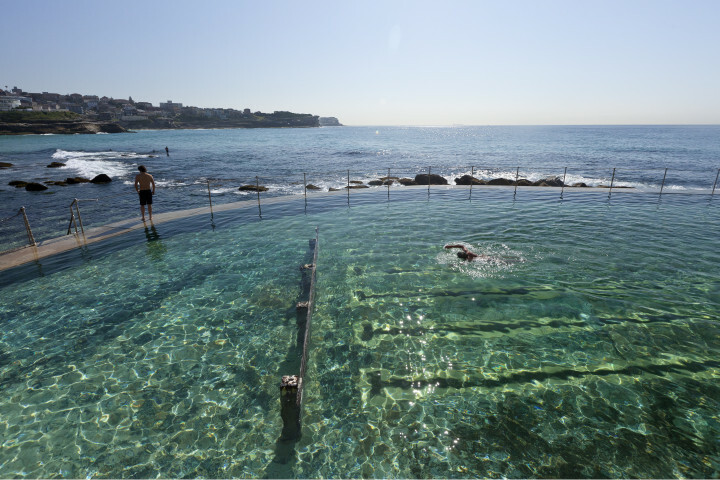 The Corporate Club Australia calendar features two popular Networking Breakfasts. These early morning events are regularly sold out as they offer our busy members a fresh and inspiring start to the day including breakfast. 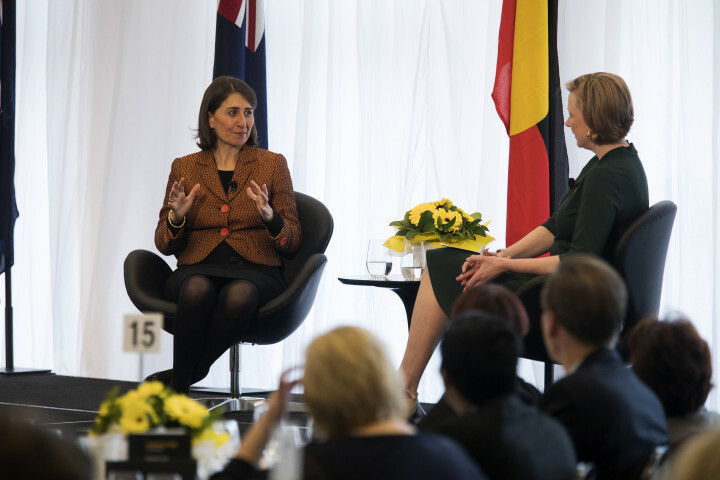 The 2018 Business Lunch saw acclaimed political journalist Leigh Sales take to the stage to interview NSW Premier Gladys Berejiklian, discussing where NSW is today and what its future holds.